Our dedicated team will ensure your shipment is carefully handled, from start to finish. We're here to guide you through the entire process, preventing complications. We are confident that you'll enjoy smooth sailing. We will file your 10+2/ISF same day to avoid penalties or holds on your shipment. 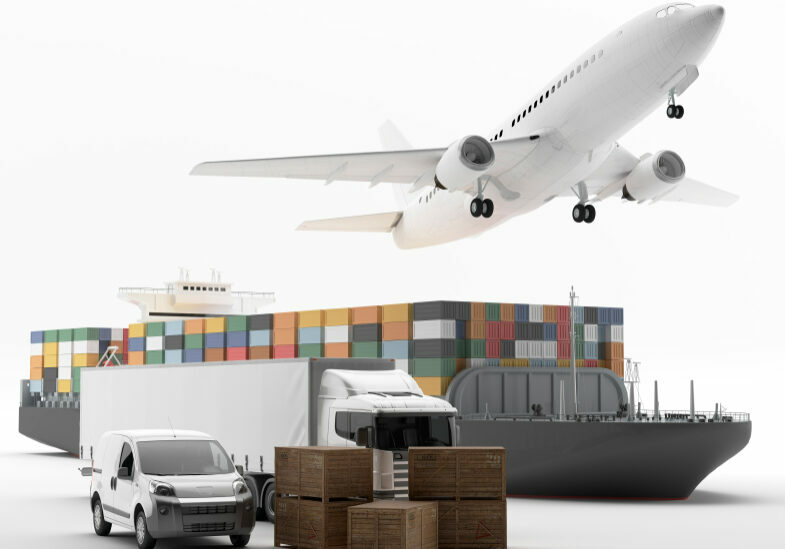 Our goal is to ensure our customers have full visibility on cargo release and delivery status, and to notify you immediately of any hold or issue. "One of the things that we appreciate most about working with Straight Forward CHB is the level of personalized services that we receive from the knowledgeable staff at Straight Forward always available to help us, answering any questions that we have, As a large importer this provides our company with security."